Merlot There are 21 products. 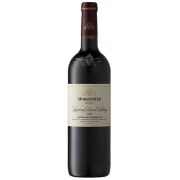 A dominant bouquet of cherry and fresh red fruits mingled by peppery notes. 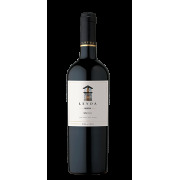 On the palate the wine is well balanced, ripe and lively with soft and round tannins lingering through to the finish. Deep purple red in color, with intense aromas. Fruity and spicy with hints of cherry, vanilla and cinnamon. A well structured wine with soft tannins and a long finish. Intense sweet aromas of cherries, plums and spices. Soft tabacco and chocolate gives complexity. 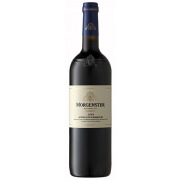 On the palate it is fruit concentrated with sweet and soft tannins building a firm structure.